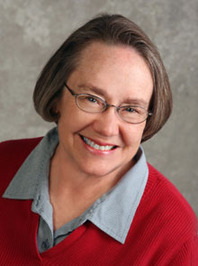 FOR THIS WE ARE SOLDIERS was part historical recounting (fictional), part romance. The book comes across as if the reader is sitting down around a campfire or in someone's parlor or front room and being recounted a story from another's life. Each of the six short stories are period pieces that come alive as the story unfolds. The humor, historical setting, and characters were all marvelously done. A highly enjoyable read for those who enjoy historical fiction! These stories were all so fun and sweet. I loved how the author invites the reader right in. 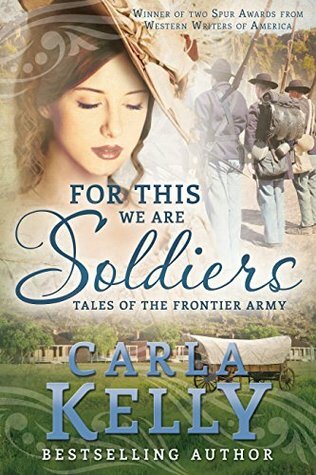 I could relate with the characters, while also learning interesting tidbits about the time period and life as a frontier soldier, wife, or child. All the stories left me with a smile on my face. There was one story that had one act of violence that was a little unexpected, but otherwise, I loved all of these. He looked into her eyes again, those deep brown pools of kindness and compassion and concern for others, and decided right then to be a better man than he had been only minutes ago, when he was just a pretty good fellow. He thought if he spent more time around Millie Drummond, he would become better still. In the end, was it what I wished for? Yes. I really enjoyed these short stories! Source: Received a complimentary copy from Cedar Fort, which did not require a review nor affect it in any way. What do you think? Do you have a favorite historical fiction?